Welcome to the BERMAD Knowledge Center. Here you will find videos on the many products, solutions and services BERMAD has to offer. Surge protection solution to secure a mainline from a pump station on the Beipan River to orchard irrigation reservoir at the top of a nearby mountain. Pumped system for 1,872 Ha irrigation consortium with 70 users who grow corn, barley, wheat & alfalfa. The project was designed to upgrade water system and usage for increased crops. To provide surge protection, surge anticipating valves and combination air valve with surge protection devices were installed. To optimize air flow in the network, combination air valves were installed. To allow automatic adjustments to different scenarios, remotely controlled flow control and pressure reducing hydrometers were installed. Ready to sit down, put your feet up and manage your irrigation from a smartphone? 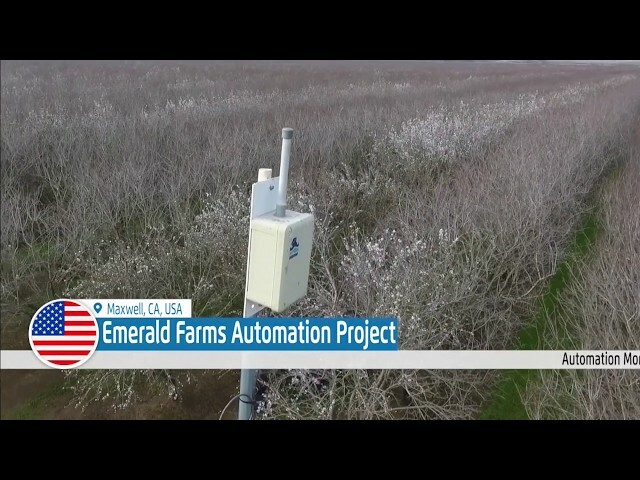 The BERMAD GreenApp™ is a smart, flexible, easy to use, Bluetooth single station irrigation controller integrated with a solenoid actuator for easy and compact installation on any control valve. 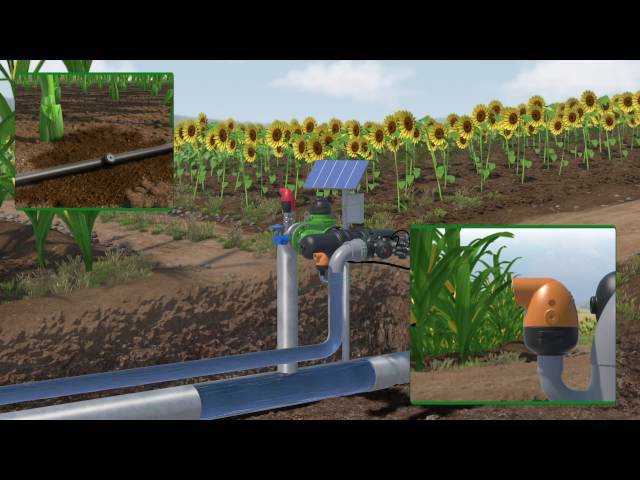 Your gardening and irrigation just got so much easier. 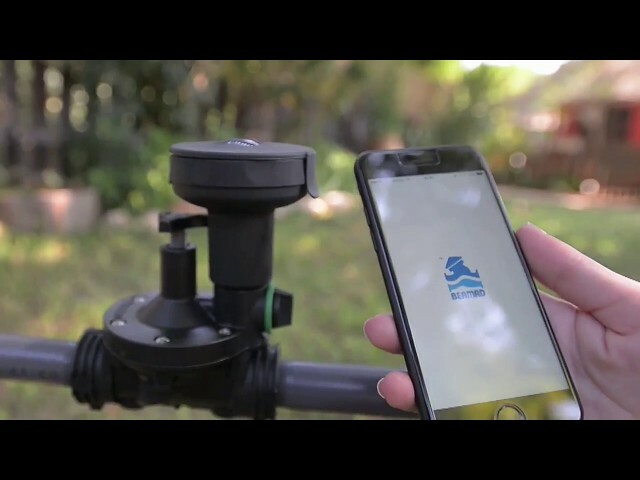 With the BERMAD GreenApp™, you can connect to a free (Android and iOS) user-friendly app, and manage your irrigation from your smart-phone or tablet. How convenient! 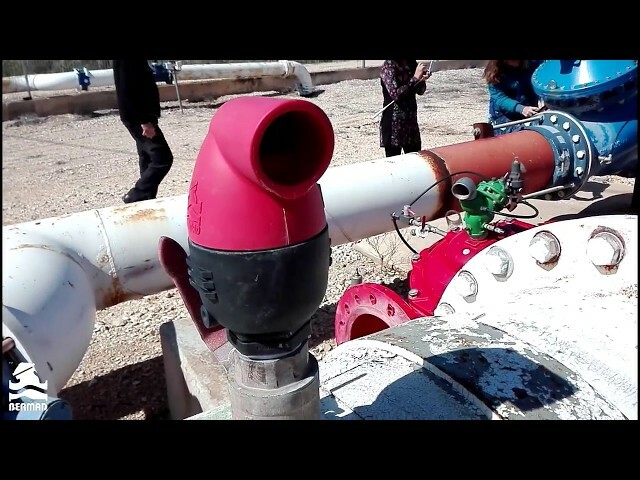 Watch this video to learn about the operation of BERMAD's Combination Air Valves for WaterWorks (C30) & Irrigation (C10). 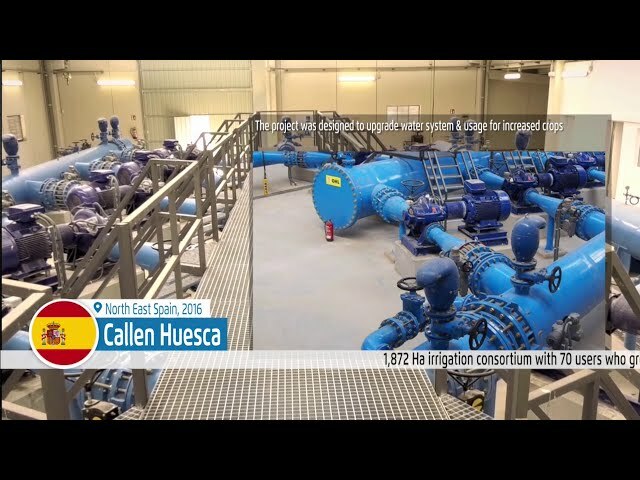 "Watch this movie to learn how Installing a BERMAD C70 Combination air valve on the high points of the pipeline rapidly releases air during the initial stages of the pipeline filling. 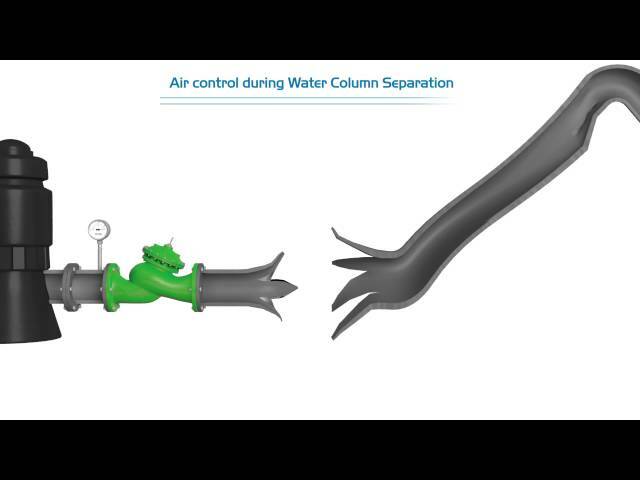 Watch this movie to learn how installing the BERMAD C70 Combination Air Valve prevents damage from column separation. 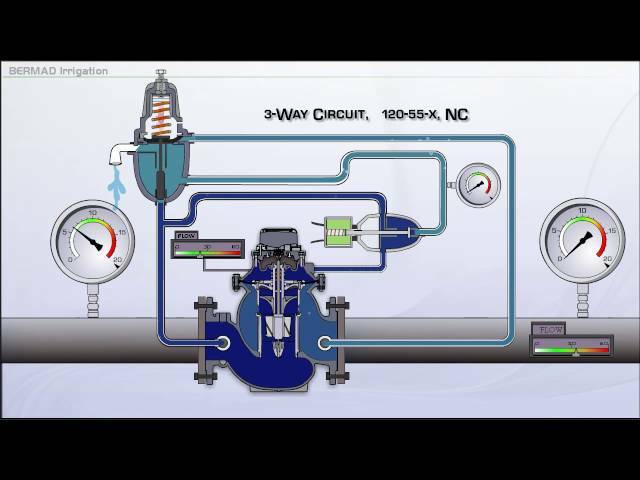 Watch this video to learn about the operation of BERMAD’s 100 Series 3-Way Pressure Reducing Valve with hydraulic remote control. 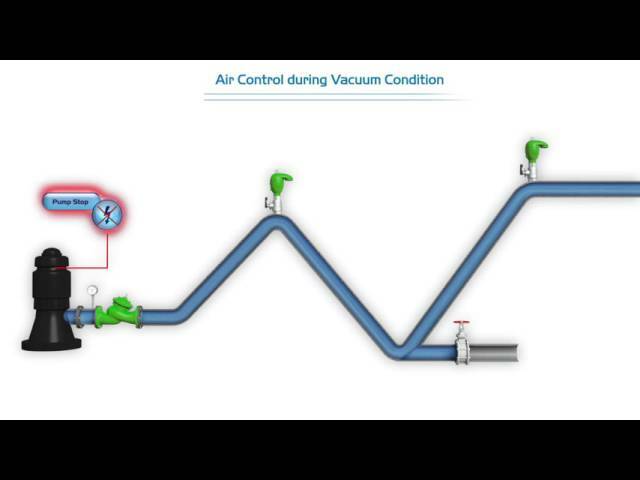 Watch this video and learn how to avoid pipeline damges as a result of vacuum conditions by using BERMAD's C-70 Combination Air Valve. 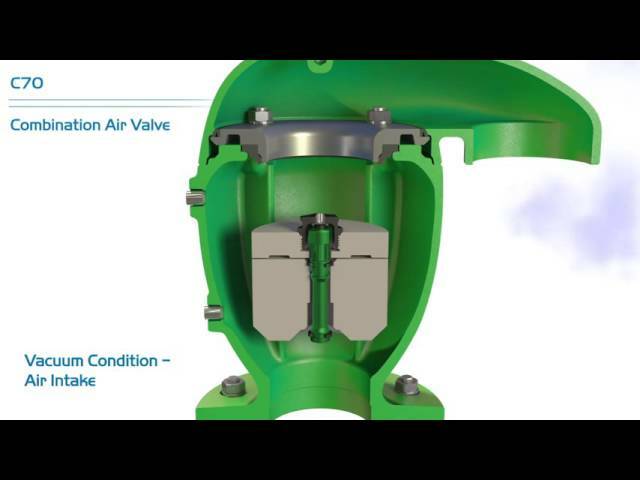 Watch this video to learn about the operation of BERMAD’s IR-C70-SP Combination Air Valve with surge protection. 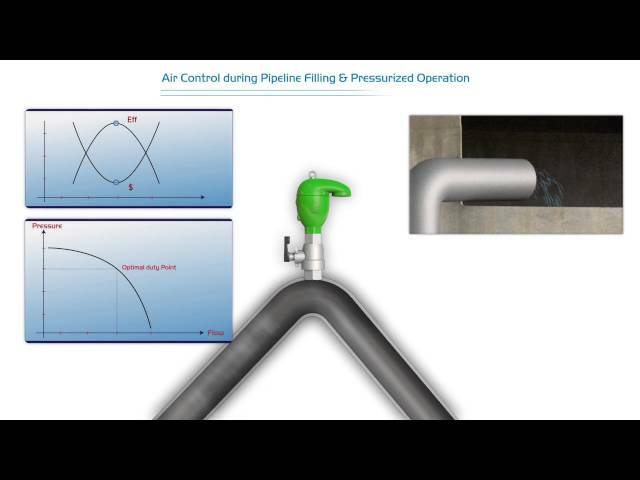 Watch this video to learn how the BERMAD K10 Kinetec Air Valve eliminates vacuum conditions in the pipline and protects it from collapsing.